Once objects are made, they need to be sold. 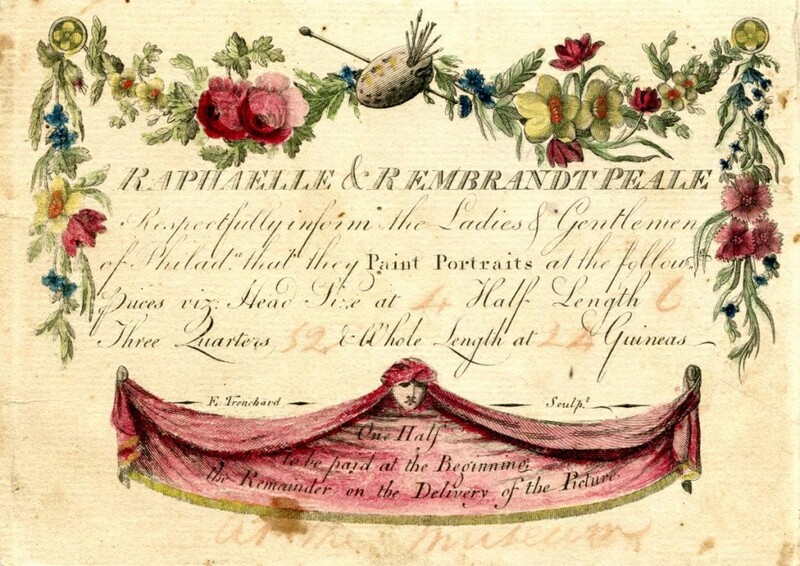 Winterthur Library collects the printed materials that European and American craftsmen, merchants, and large manufacturers used to promote their products. Trade catalogues, trade cards and labels, and advertising ephemera all document how marketing and distribution methods have changed over time. In early America, craftsmen frequently had direct contact with their customers. Gradually, traveling salesmen and merchants acted as middlemen, and large manufacturers began shipping goods all over the world.